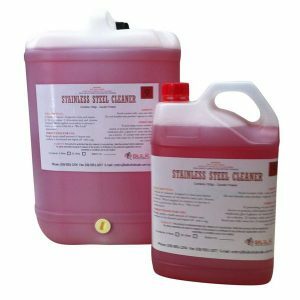 Clean surroundings make us happier, healthier and more productive. 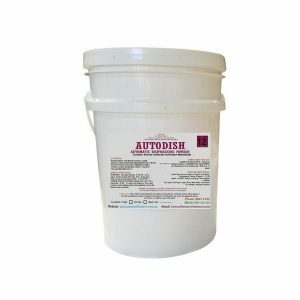 No single product works best on all surfaces! 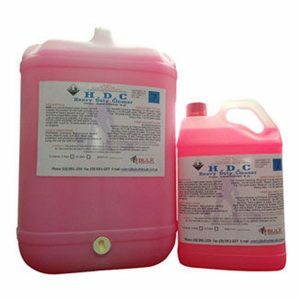 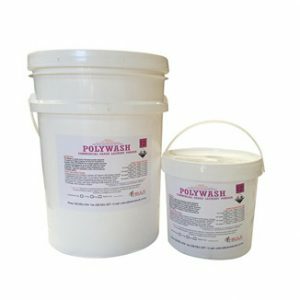 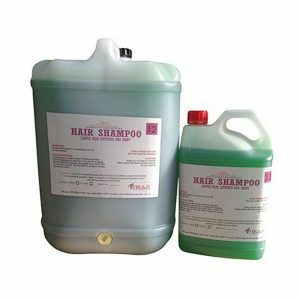 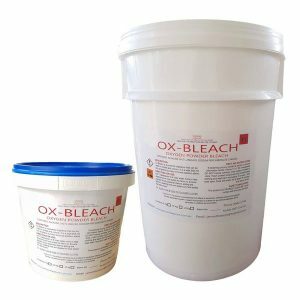 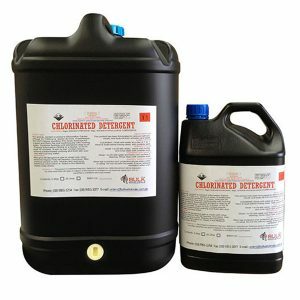 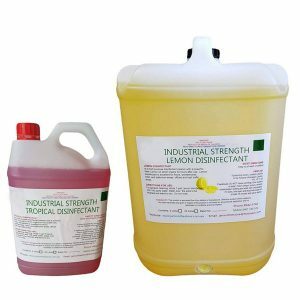 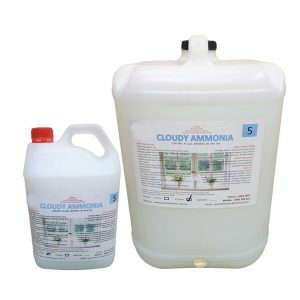 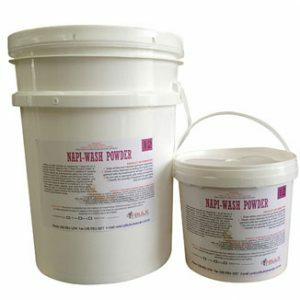 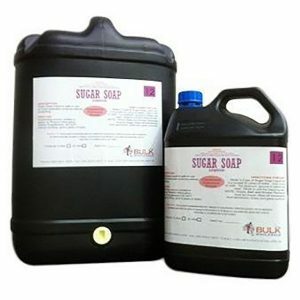 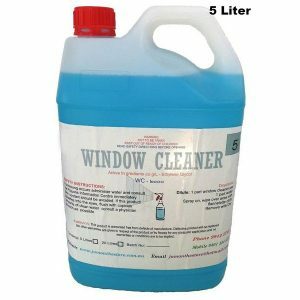 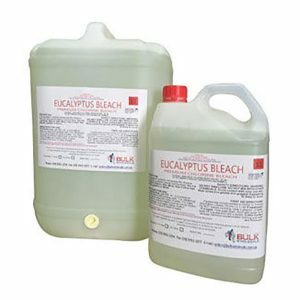 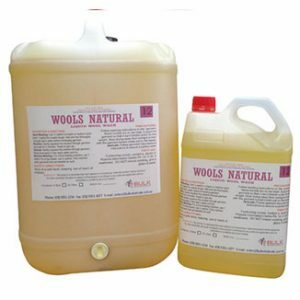 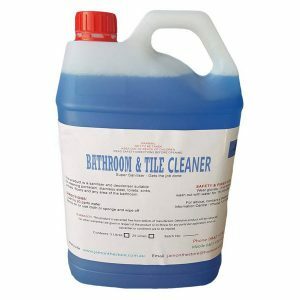 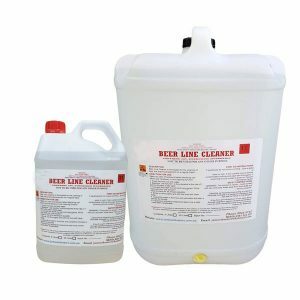 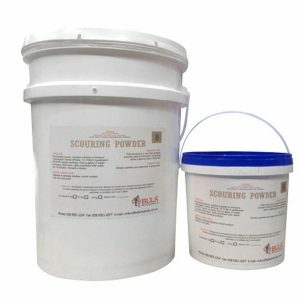 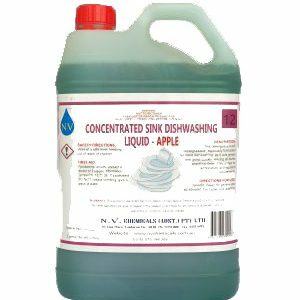 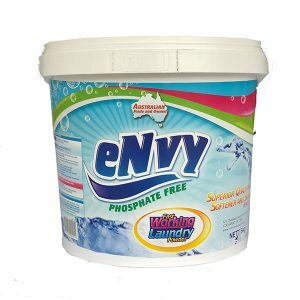 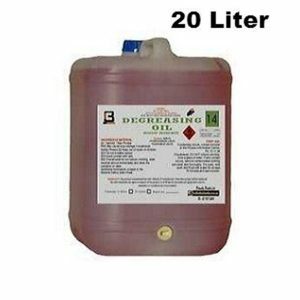 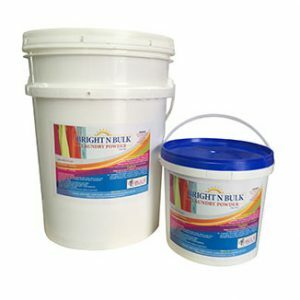 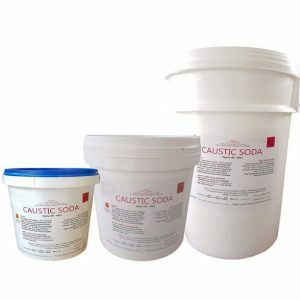 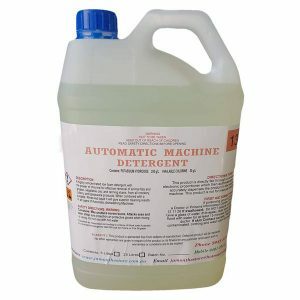 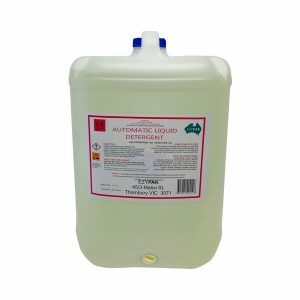 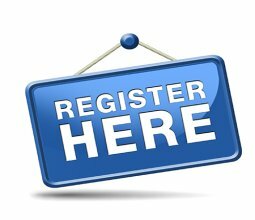 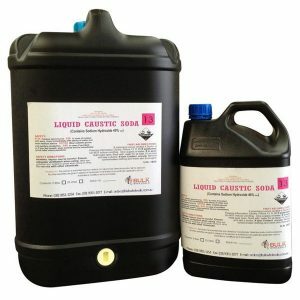 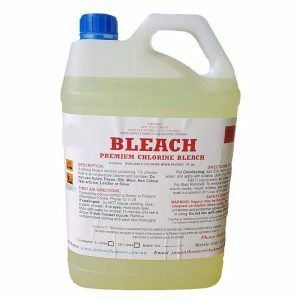 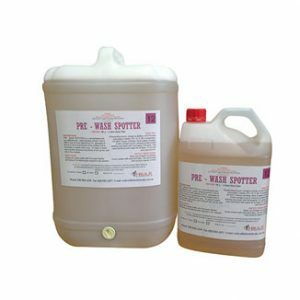 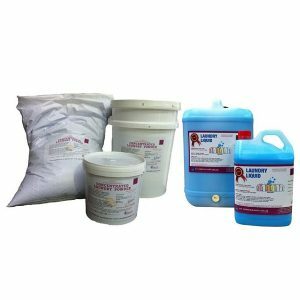 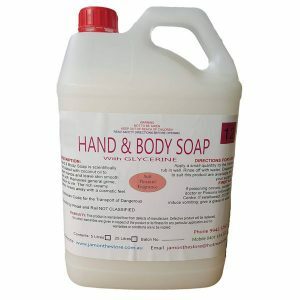 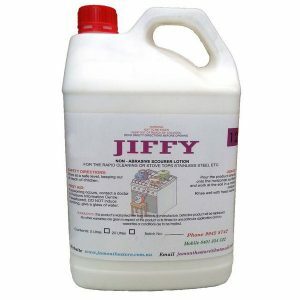 We’ve got the finest range of Melbourne cleaning supplies which you can buy at best prices online. 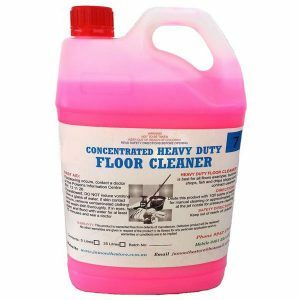 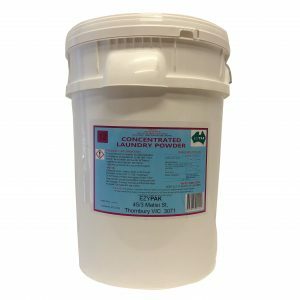 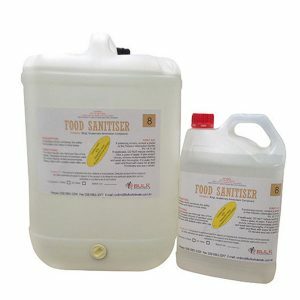 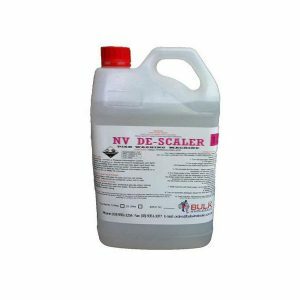 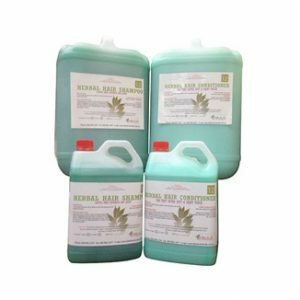 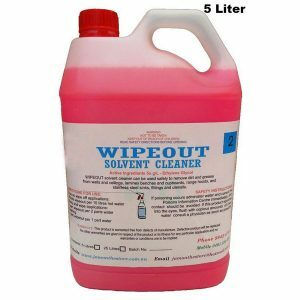 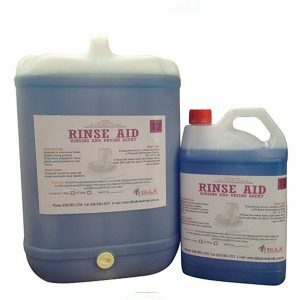 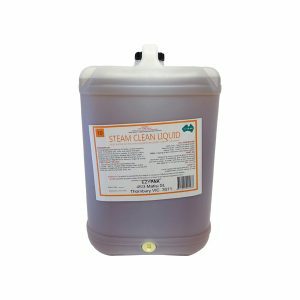 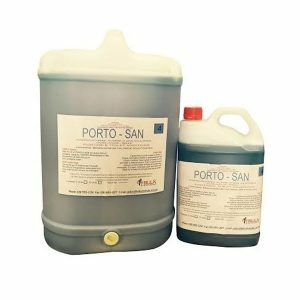 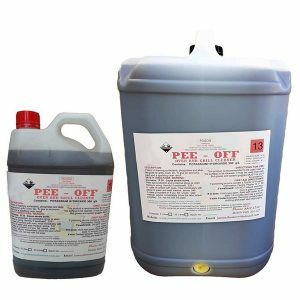 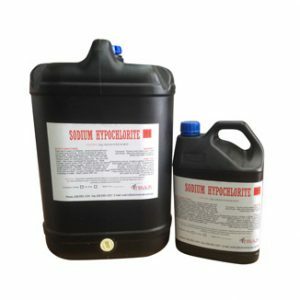 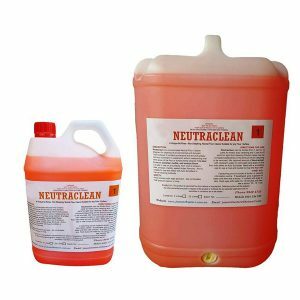 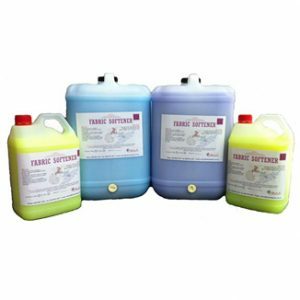 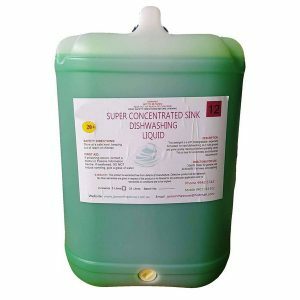 Find the top-quality floor cleaner, bathroom and tiles sanitizer, dishwashing liquids, washing machine cleaner & more on Need Supplies. 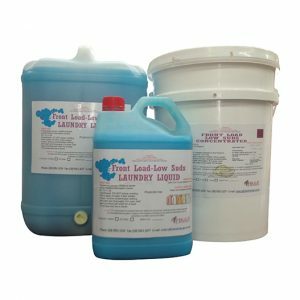 You will also find the superior laundry detergent to clean your capsule wardrobe essentials. 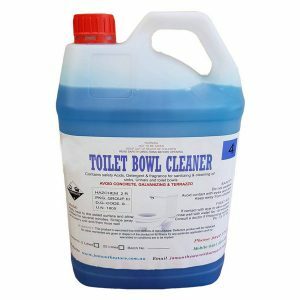 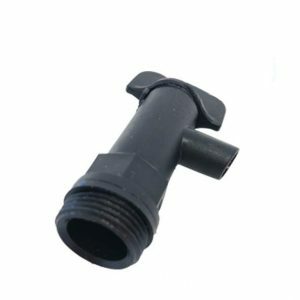 All our products are impeccable which serve their purpose well. 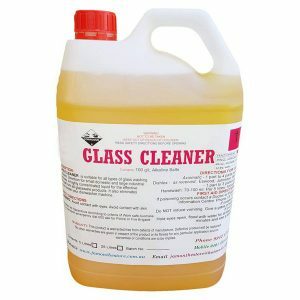 Having an extensive collection of such cleaning essentials will help you to keep your home spotless and dirt-free with minimum efforts. 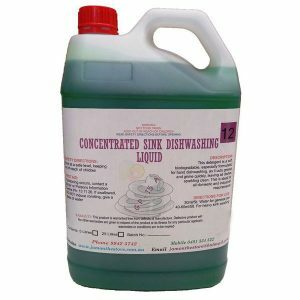 So, buy cleaning products with us and rinse out dirt and stains efficiently.